Reserve the date: May 23, 2015! With a big smile and rosy cheeks we want to inform You to book the date: May 23, 2015. 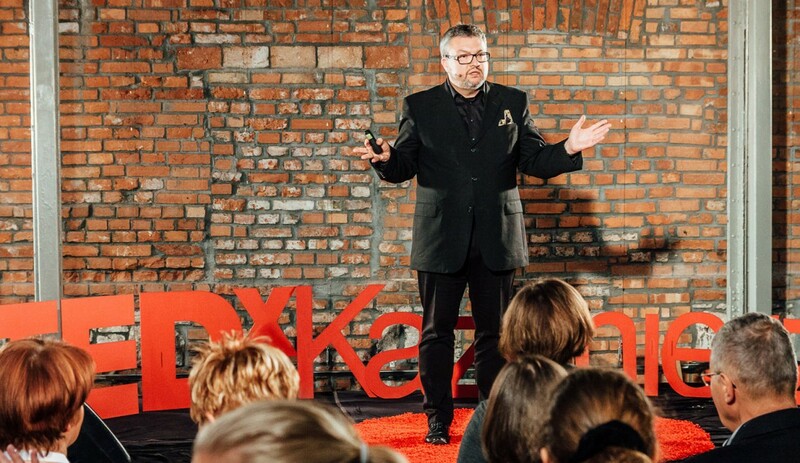 From 9 AM to 6 PM we will have the pleasure to entertain You, dear friends, on TEDxKazimierz event. We are meeting on Saturday morning, in Galicia Jewish Museum on Dajwór 18 street in Krakow’s Kazimierz, Poland. 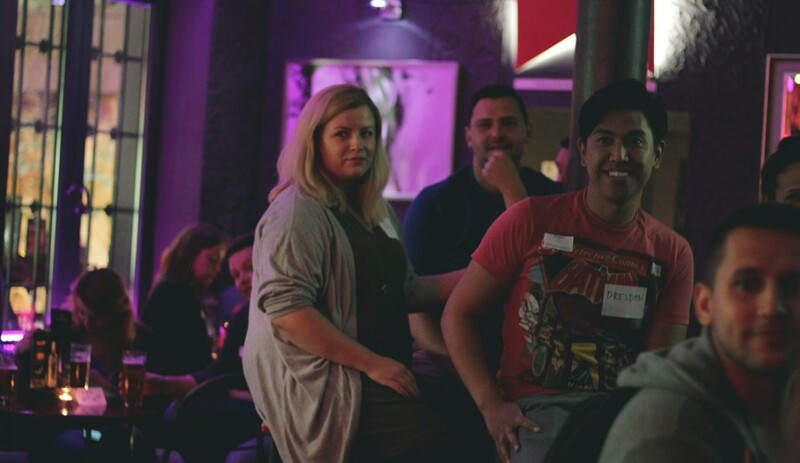 Together we will be able to listen to short, full of inspiration speeches by carefully selected speakers. Each of them will present you an idea that guided him/her or moved him/her forward to pursue their dreams of even the most crazy plans. They will present You the stories, that changed their lives and made the world around them the better place. The main theme of TEDxKazimierz event is “Age is no limit”, so on red carpet there will be presented ideas, that shows this message from different perspectives. Starting from the diversity of age, diversity of profession, to cultural and intellectual. The event will be divided into several sessions in Polish and English, between them You will be able to take part in many workshops. The main goal of TEDxKazimierz is to reflect the spirit of Kazimierz district and its cultural heritage, which can be almost touched every day. Kazimierz residents and the wider public will see the ideas related to the district, and the atmosphere of this place, including mix of cultures, ideologies, artistic topics. Remember that this event is free, but registration is required. 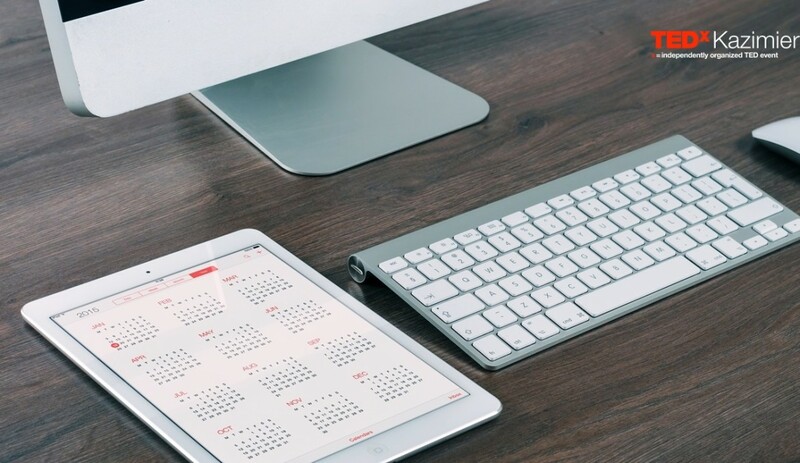 Due to the fact that there will be less seats than people interested in taking part in event, we introduced the process of selecting participants. 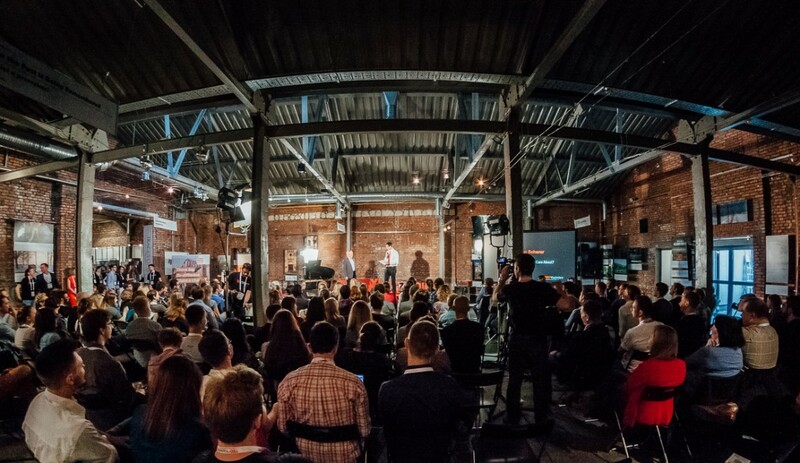 It is run by TEDxKazimierz team. Verification and the process of decision making will be carried out in relation to the informations submitted by the registration form. The decision will be sent by e-mail. Fifteen people registered as “early birds” will have guaranteed admission to the conference. Registration will begin at 8 AM on 23th of April, will be carried out by TEDxKazimierz website and finishes at 5 PM on the 15th of May. 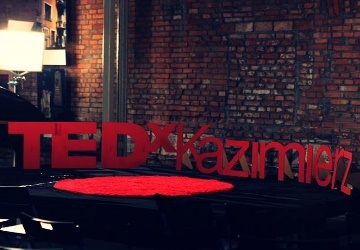 Good luck with the registration and see you on TEDxKazimierz!